Welcome True Believers to New York Comic Con International 2017 (NYCC 2017)! 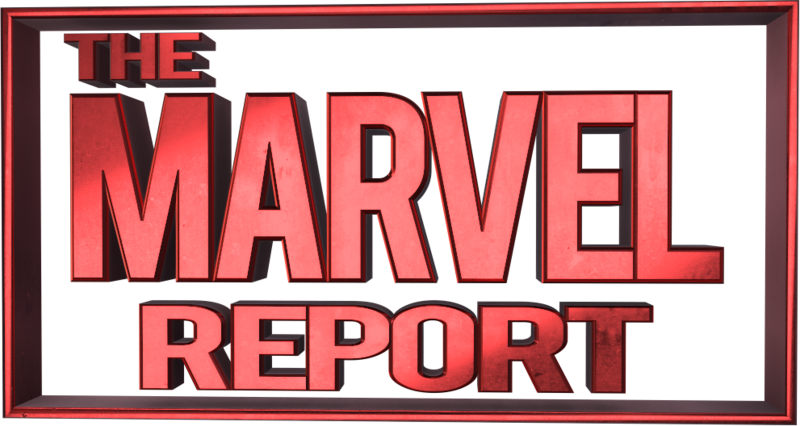 One of the biggest Comic Cons of the year, and we have The Marvel Report NYCC Street Team working the floor, hitting panels and doing interviews, but not everyone can be so lucky. But do not fret, our NYCC Home Team has you covered! Not only are we giving you all the latest news as soon as it comes out, we are also bringing you the NYCC 2017 Marvel LIVE Day 1, so you can see all the sweet stuff coming from the House of Ideas. Check out Day 1 Thursday October 05, 2017 at 3:00 PM ET/12:00 PM PT EXCELSIOR!